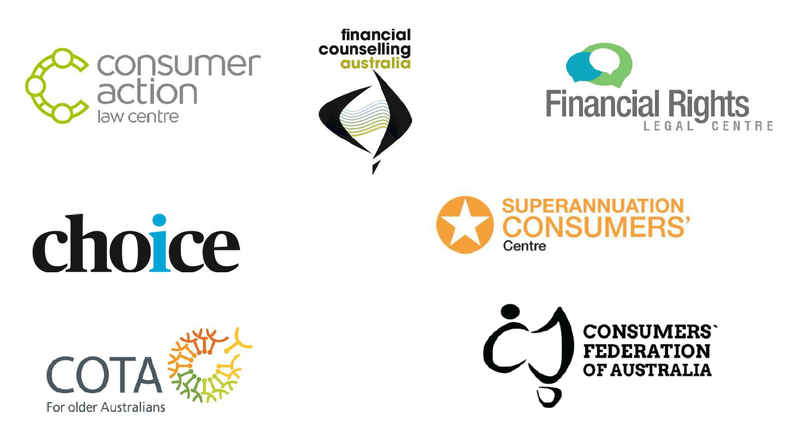 Australia’s leading consumer groups have made a joint submission to the Senate Economics Committee’s Scrutiny of Financial Advice Inquiry calling for a last resort compensation scheme for consumers with otherwise uncompensated losses as a result of poor financial advice and other financial misconduct. These losses can severely impact affected consumers and their families, the community generally and the reputation of the financial services and credit industries. The submission argues that a last resort compensation scheme is the missing piece of the financial services regulatory architecture. Reports of significant uncompensated loss incurred by investors show that existing compensation mechanisms have failed. The Financial Ombudsman Service (FOS) recently reported that there is $21.3 million compensation arising from its determinations in favour of consumers that has not been paid. Consumer groups are deeply concerned that 24.47% of all compensation awarded by FOS to consumers in relation to investments, life insurance and superannuation is unpaid. Gerard Brody, CEO of Consumer Action Law Centre says a last resort compensation scheme “would go a long way to rebuilding trust between Australians and the finance industry.” Many in the industry believe there is a crisis of confidence in the financial advice sector and compensation for victims would restore trust and strengthen the financial system. Mr Brody believes that the last resort compensation scheme should apply to all businesses in the finance sector and be industry funded, given that Australia’s integrated financial sector means that large product manufacturers, including banks, benefit from the sales activities of financial advisers. “It’s appropriate that a scheme be industry funded through a levy imposed Government,” said Mr Brody. The full submission is available for download here.